After the signing of Ivory Coast defender Eric Bailly at Manchester United, The Hard Tackle looks at 5 Ivorians who have graced the Premier League and made a long-lasting impact. Ivory Coast is a footballing national in Western Africa. They have often set high standards of football on the international stage over the past few decades. The boom in the Premier League has helped highlight the talent coming in from this West African country. Here is a look back at some Premier League superstars who’ve arrived from Ivory Coast. Arguably one of the most famous Ivorians to play in the Premier League, Drogba has seen it all and won it all. The best striker to arrive at Chelsea Football Club during the Roman Abramovic era, Drogba has terrorized defenders and left them confused and dazed during his tenure at Chelsea. He arrived from Marseille in 2004 and was signed by then Chelsea manager Jose Mourinho. It didn’t take him long to make an impact as Drogba opened his account in the Premier League in only his third game. 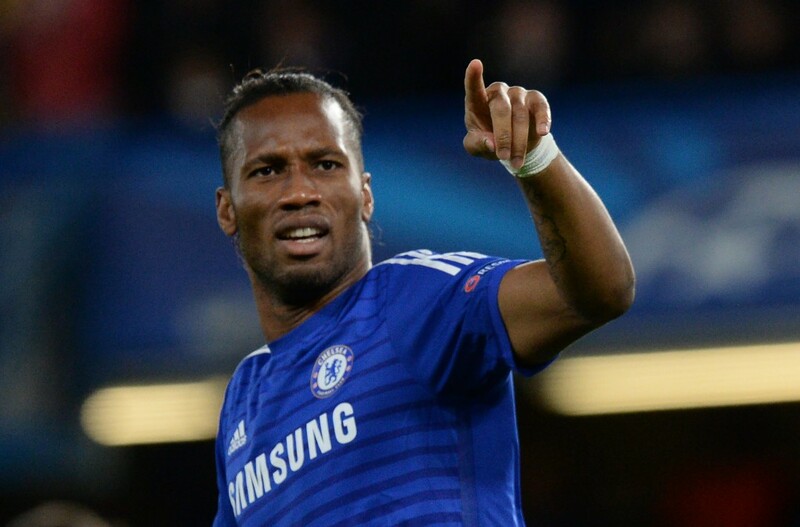 Drogba went to score 164 goals for Chelsea in 384 appearances in the 9 seasons he was at the club. 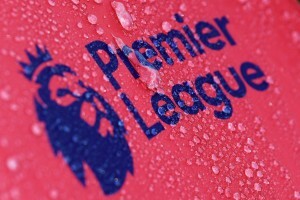 During his tenure at Chelsea, Drogba won 4 Premier League titles, 3 League Cups, 4 FA Cups and 1 Champions League title. Drogba’s legacy, however, will forever be associated with his penalty in the Champions League Final in 2012 in Munich that won Chelsea the holy grail of club football. Often criticized for his unprofessional behavior which was seen on the pitch time and time again including the UEFA Champions League Final against Manchester United in 2008 where he infamously slapped Nemanja Vidic to get himself sent off. However, his achievements outweigh his controversies as he is very highly regarded and respected by his peers in England. A strong, tall and sturdy midfielder, there are very few players who’ve played in the Premier League who have dominated the midfield quite like with the authority of the Ivorian. Standing at 6ft 2in. tall and a body built of a natural athlete, Yaya Toure possesses the qualities of not only overpowering his opponents but also outsmarting them in terms of passing and tactics. 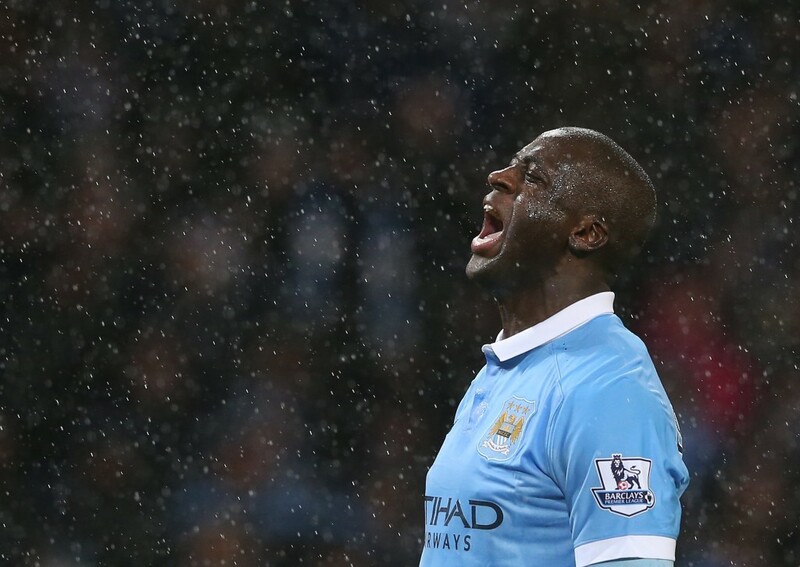 Yaya Toure arrived in Manchester City from Barcelona in 2010 on a transfer fee of around £24 million. This move would team him up with his brother Kolo Toure for the first time in his career at club level. Toure was an instant hit at Manchester City as in his first season as he played 51 times for his club that season scoring 10 goals. But his real crowning achievement was to come the next year when Manchester City were to win the Premier League title in dramatic fashion in the final minute of the final game of the season. Apart from being a midfielder controlling the rhythm and tempo of the game, Yaya Toure also had a knack of scoring goals and his free-kick taking abilities at Man City were second to none. En route to winning his second premier league crown in 2013/14, Yaya Toure scored an impressive 24 goals from the midfield in 49 appearances. 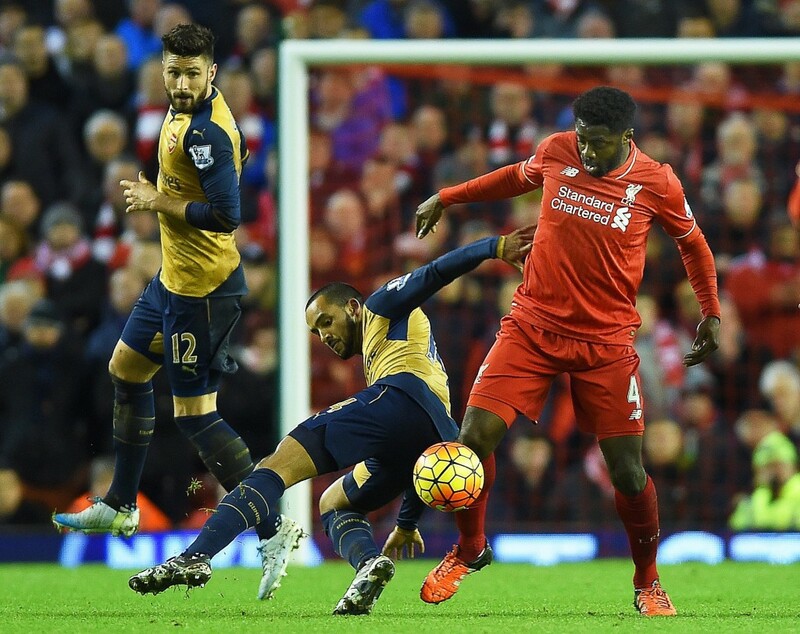 The elder brother of Yaya Toure, Kolo was the first of the brothers to make a mark in the Premier League with the London club Arsenal. Kolo joined Arsenal from ASEC Mimosas on a transfer fee of £150,000 in 2002. His initial seasons at Arsenal saw him being utilized by Arsene Wenger at multiple positions such as right-back, defensive midfielder. But ultimately he settled into a more permanent position which was centre-back. Kolo helped Arsenal win the Premier League title in the 2003/04 season where he was a regular feature for Arsenal in the domestic and European setup. Kolo made an impressive 55 starts that season also scoring 3 times in the process. After 7 seasons at Arsenal, Kolo was soon lured to the riches and promises of Manchester City as they paid a fee of £14 million to secure his services. In his four seasons, at the Etihad, Kolo featured less regularly but nonetheless helped Manchester City to win their first Premier League title in 2011/12 along with his brother Yaya Toure. Finally, as he was becoming secondary to the requirements of Manchester City, he decided to join Liverpool in 2013. He recently featured for the Merseyside club in the 2016 Europa League Final where Liverpool lost 103 to Sevilla. A tenacious and lethal striker, Wilfried Bony arrived on to the Premier League scene as a relative unknown back in 2013 with the Welsh club Swansea City. After an impressive season at Vitesse in Belgium, Bony was signed for a Welsh record fee of £12 million. Bony scored an astounding 37 goals in 36 games in his final season at Vitesse which caught the eye of the Welsh scouts. His first season with Swansea City was very successful with him scoring 25 goals in 48 appearances for the club in domestic and European competitions. After two seasons at Swansea, he caught the eye of Manchester City who looked to boost up their Ivorian contingent as they were out in the market to look for a striker that could partner and support Sergio Aguero. 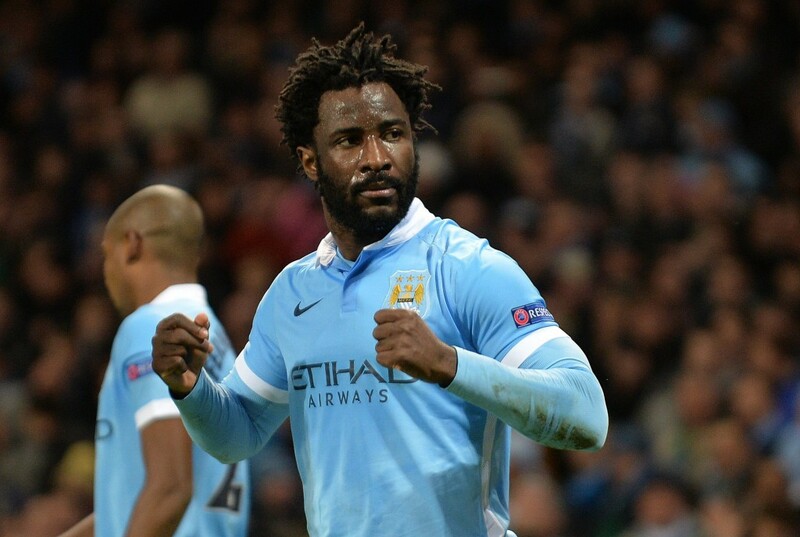 In the January transfer window of 2015, Bony completed a move to the Etihad for £25 million. Another Ivorian that found his way into the Chelsea ranks under Jose Mourinho was Salomon Kalou. Signed as an exciting, speedy and talented forward from Feyenoord in 2006 for a fee believed to be in the region of £9 million. Kalou played and flourished alongside his country-mate Didier Drogba as soon after a hat-trick for the Chelsea reserves he was promoted to the senior squad. Jose Mourinho who is known to be a loyal friend and guide to his players was always full of praise for Salomon Kalou. He called him as someone who was hardworking, versatile, eager to improve and unafraid of the physical side of the game. He enjoyed a fairly successful career at Chelsea under Jose Mourinho and other manager that followed his departure in 2007. His trophy medals at Chelsea included one Premier League, one Champions League, 4 FA Cups and one League Cup. 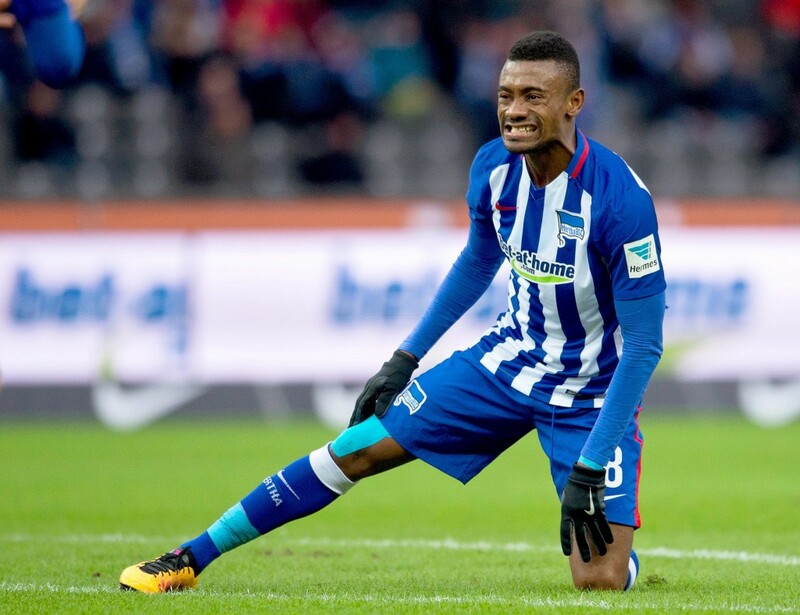 After enjoying a well decorated career at Chelsea, Kalou decided to finish at the club on a high after helping Chelsea win their first ever Champions League against Bayern Munich in 2012. He moved on to Lille after his 6 successful years at Chelsea.